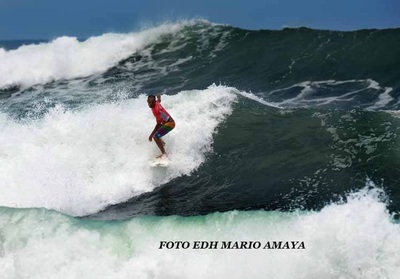 ​Surfing is one of the most important sports in El Salvador, and it's no wonder since the country has great potential to create perfect and consistent waves all year round with swells coming from the South Southwest (SSW). 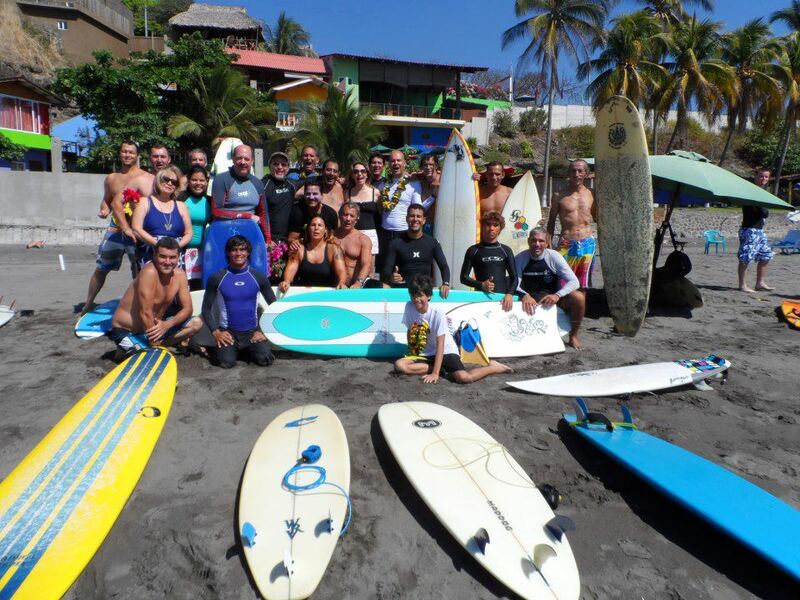 What differences El Salvador surf spots from others in Central America, is the easy access to 80% of the well known surf spots and hotels, and hostels, and there are many more surf spots to explore that still have an easy access. The country has the characteristic of being the only country in Central America to have access only to the Pacific Ocean, this and 320 Kms. of coast, makes the country an interesting option for those looking forward at having a surf adventure. Is this sport easy to practice? Is it worth trying it? Since surfing is becoming increasingly important in the sports world, being already taken into consideration as an olympic event at the games, more and more people are curious about the outdoor activity. 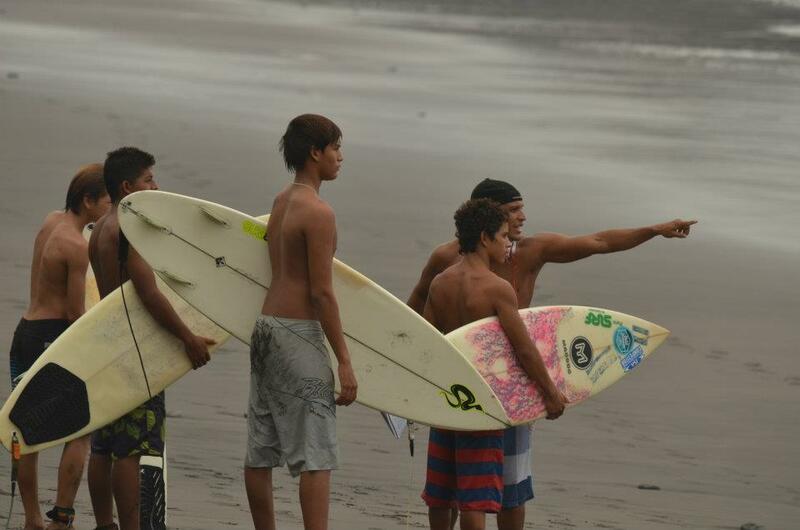 El Salvador is a great place to learn, to practice and to advance in the sport, because of the quality of the waves and the diversity of the surf spots that are for all kinds of surfers, from beginners to advance surfers. Most of the existing point breaks are right ones. 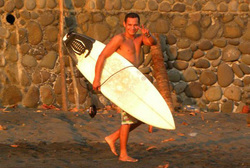 There are many well known surf spots in El Salvador. One of the most well knowns is Playa El Sunzal, next to Playa El Tunco. Many surfers like this place and take it as their headquarters because of its location, since it's in the middle of the other spots that most people know, to the east are La Bocana, Playa Majahual, Playa San Blas, Playa El Cocal, Playa Punta Roca, Playa La Paz, all these spots are in the area, the farthest is only 20 minutes away, and the closest one only 10 minutes walk from El Sunzal. And further east, about 3.5 hours away from El Sunzal, is Playa Las Flores, and Punta Mango is close from Las Flores, and you can access either by boat or 4x4. On the other hand, heading west, there are Playa El Palmar, Playa El Zonte, K59, K61, Playa La Perla and Playa Mizata, but there are even more unexplored and empty line ups that way. Is important to understand that an experienced certified surf instructor is needed in order to learn property, this way it's easier to avoid frustration and injuries. There are many that claim to be good surf instructors, and that's fine, if you're looking to be pushed in the waves. But, if you're looking to get some useful tips on how to use your body on a board and find your style, then you should hire a certified surf instructor. "El Avion" has more than 20 years of experience in surfing, he has been living in El Tunco for more than half that time and has experienced the development of the surf tourism in the country because he has been working in the industry for many years, first as a tour guide and then as a certified surf instructor. 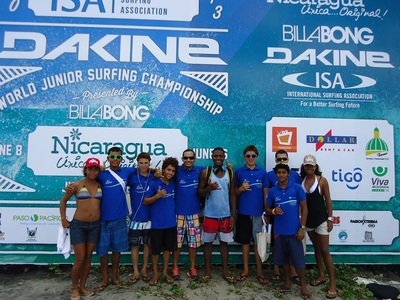 His experience includes co founding the Federation de Surf de El Salvador (El Salvador Surf Federation), and being a surf competition judge in both national and international events. His main motivation is his son, Kevin, a prominent groom surfer, and all the young surf promises with or without talent, because in his opinion, surfing, like any other sport, will keep them away from problems and would give them the opportunity to meet other surfers, older and younger, that could help them in their lives. Besides, surfing is a way of living in the coast, a sport that gets people in touch with nature and their surrounding, making them aware of the ecological situations that needs to be solve in our ocean and world, making them think about solutions for the community as well. 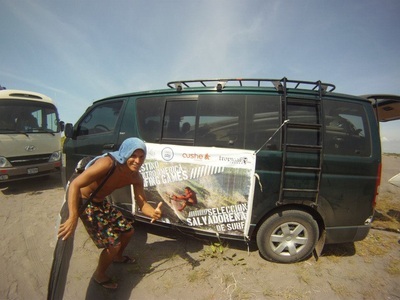 One of his projects is to keep on managing his own surf school. El Salvador Surf School was born 2014 years ago, and it offers various surf courses, surf classes for beginners and advance surfers. And with the use of videos and photographies you evolve to the next surfing level. 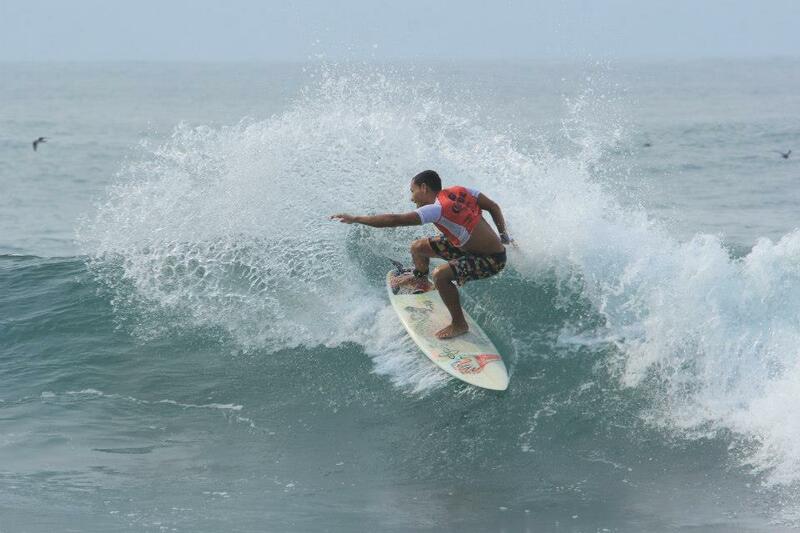 Come and surf El Salvador! 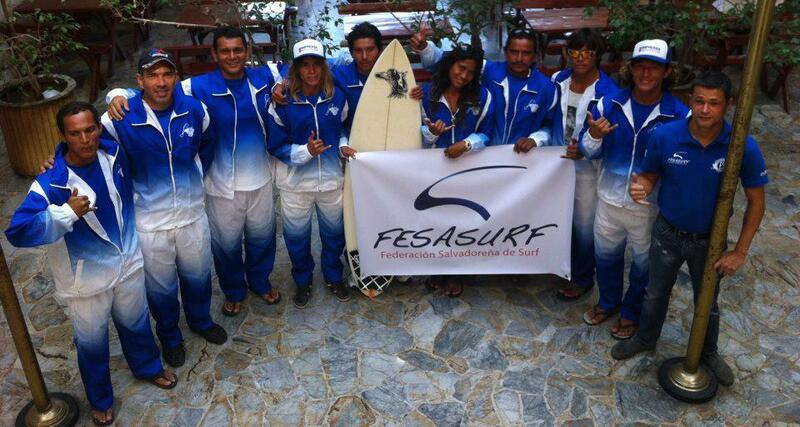 The surf school has the mission to build in a personal approach to the sport in harmony with nature. The ocean helps to connect to yourself in a spiritual way. 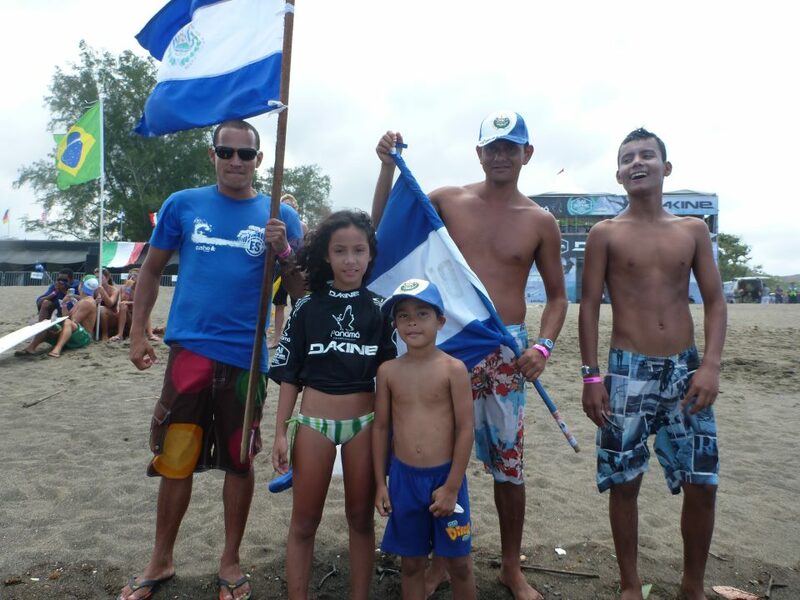 The sport also helps to connect with the community where is being practiced, and becomes an instrument to help in the social development of the costal region. 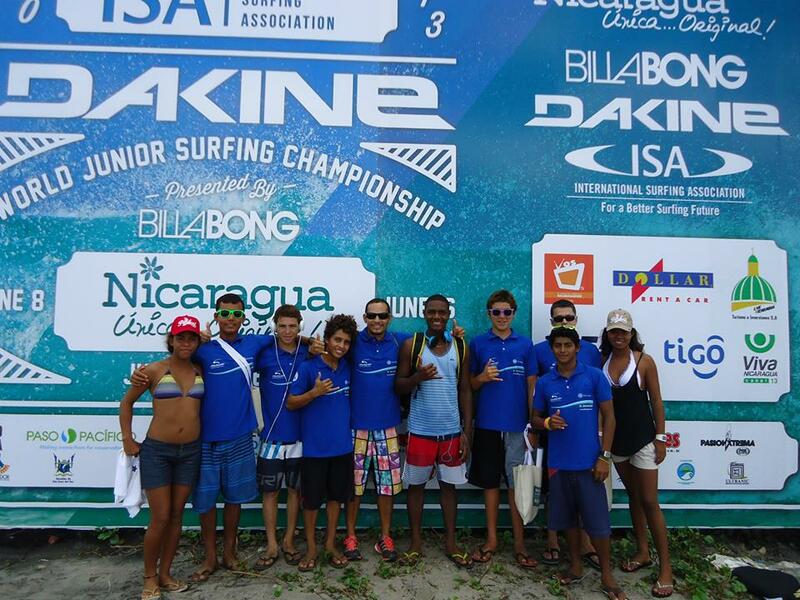 Are you looking for an adventure in the search of the best waves? 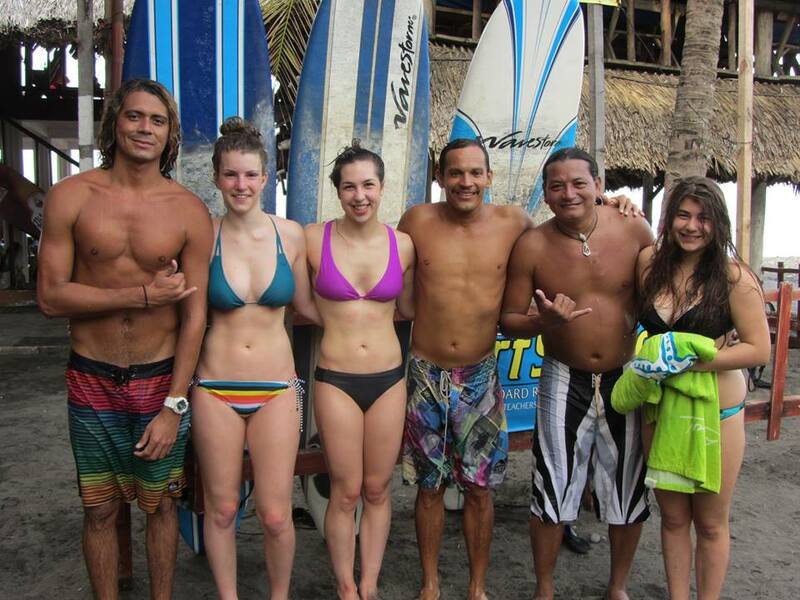 Find the best surf packages in this specialized surf in El Salvador website. It works with local guides. Have you ever tried Sand Up Paddle before? It is easy and fun to learn. It's a sport that has grown large in the last few years, and can be practiced in any water surface. Lakes, rivers, lagoons, or in the ocean, it's your call!